November 15, 2017 By Erika C.
At the start of the 2017-2018 school year, Santa Rita High School in Tucson, Arizona introduced its students to the AquaGrove. 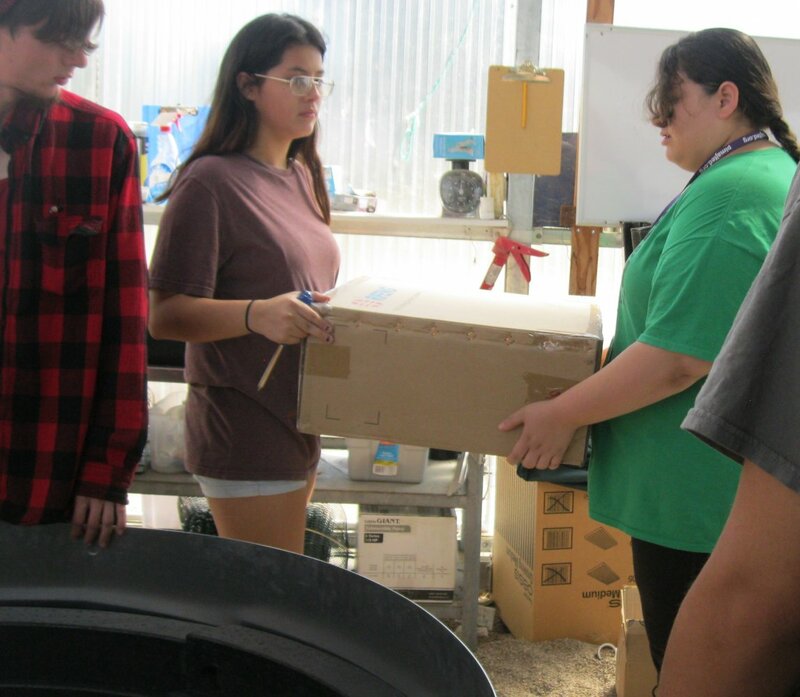 After a comprehensive safety training and interactive program presentation by Power Panel, Inc., the students began assembly and construction of the AquaGrove in their greenhouse. While the AquaGrove comes with a detailed assembly guide, constructing the system is an effective way to strengthen teamwork with students as well as provide a unique hands-on STEM experience. 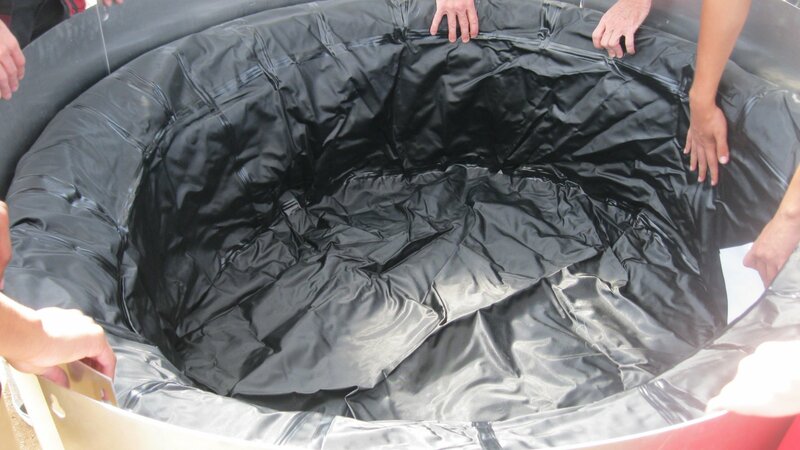 Since the AquaGrove is designed to be deployable in almost any location, the system is packaged in easy to assemble segments that allow students to apply their engineering and mechanical skills. After reviewing the assembly guide from start to completion, students devise a plan for construction and assign teams and team leaders to take ownership of each phase. Some students may be assigned to reading and walking the group through assembly steps, while others may be executing the actions. The Santa Rita Sprouts successfully commenced their construction of the AquaGrove on October 30, 2017. The school shared step-by-step photos of the installation process and showed how every student was engaged and interested in bringing the system to life. By moving from their books and desks to being a part of a large-scale construction project, students are not only applying their knowledge - they are gaining a greater understanding of the aquaponic cycle and the AquaGrove system’s design and functions. Schools and growers using the AquaGrove frequently note how the construction process is a vital component to eventually running the system. By starting from the ground up, students understand how each part of the system is connected and assembled which makes it easier to work with and manage in the next stages of their studies. The Santa Rita Sprouts are currently fine-tuning the final details and preparing for next stage in their aquaponics learning program. We look forward to viewing and sharing photos and success stories as Santa Rita High introduces fish and plants to the system in the coming months.